The Life Skills Empowerment project by Mumbai Smiles reaches out to beneficiaries who have completed their schooling with relevant support to help them pursue higher academics. Shraddha, a class 12th Arts student and athlete, found out about Mumbai Smiles through an orientation session conducted in her school. Interested in the life skills program, Shraddha participated in the goal setting and career guidance sessions. 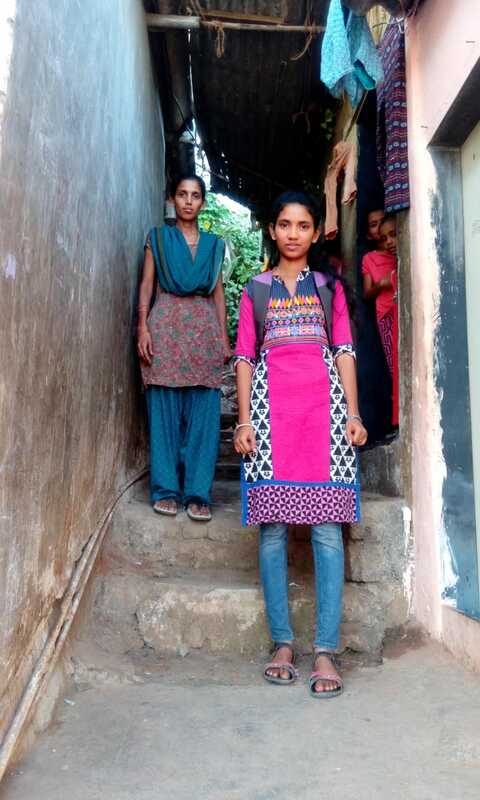 Unable to meet her educational expenses due to financial constraints, support from Mumbai Smiles helped Shraddha focus on her academics and complete schooling. Inspired by the career guidance sessions, Shraddha is keen to study further and work in the field of Social work or Psychology. Shraddha is hard working and her level of confidence has tremendously increased due to the life skills sessions. Today she isn’t afraid of failure. Shraddha’s strong belief in herself to excel and make a difference will not stop success from finding a way to reach her.